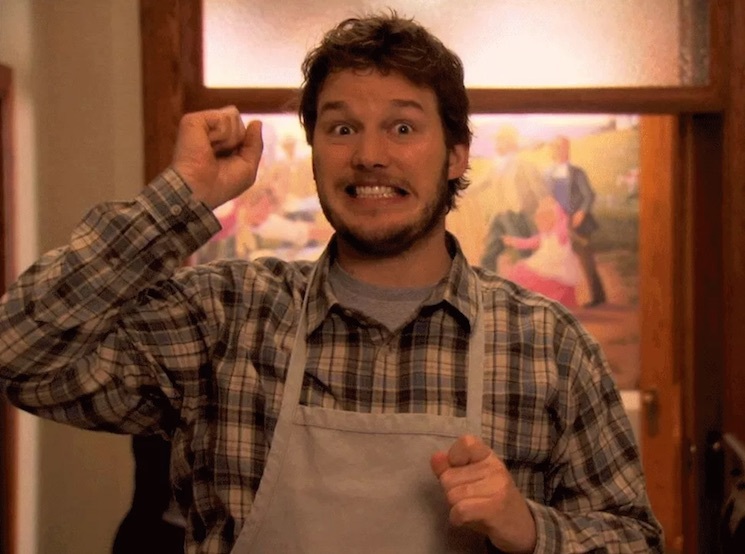 Chris Pratt is one hell of a handsome man, and he's got some serious comedic chops. It's really no wonder he's managed to become one of our biggest current movie stars. But here's hoping he never produces or directs any films of his own — this guy has some terrible opinions! Pratt recently said he doesn't understand why people hated his awful space movie Passengers — a "sleeping beauty" story in which his character knowingly dooms Jennifer Lawrence's character to death because he has a crush on her. Now, he's revealed an even worse movie opinion, and this time it's about Suicide Squad (a film that, like Passengers, received a 3/10 rating from Exclaim!). Speaking with io9, Pratt said that the only problem he had with the DC Comics movie was that each character wasn't introduced with its own trilogy. "I think they're really cool and I'm not a real tough critic on those movies," he said. "But one of the flaws might have been they were introducing too many characters in Suicide Squad. They spent 10 minutes telling us why should we care about these characters, rather than creating trilogies for each character and convincing us to care about the characters." While Pratt may wish for a world with approximately 30 Suicide Squad movies, he likely won't be working with DC any time soon. After all, the actor is firmly planted within the Marvel/Doritos universe.